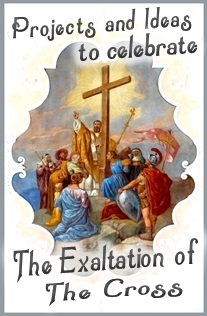 The feast day of the Exaltation of the Cross is such a meaningful feast day, but it's so often over looked. It's a feast day that reminds us that Jesus was victories over evil! 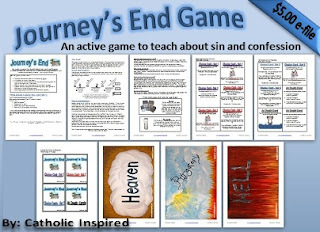 Jesus was victorious over sin and if we strive to live for God and follow all that He asks of us, we will enter heaven! The cross is a sign of Jesus' victory! That doesn't mean we automatically will get to heaven, it means that Jesus has unlocked door. It's up to us to open the door by showing God that we love Him. We need to give God our mind, soul, heart, and body. We need to do our every deed and action for Him! Each time we look at a cross or a crucifix we should remember that we need to give our lives to God because He gave His life for us. Be sure you have a cross or a crucifix in every room of your home. 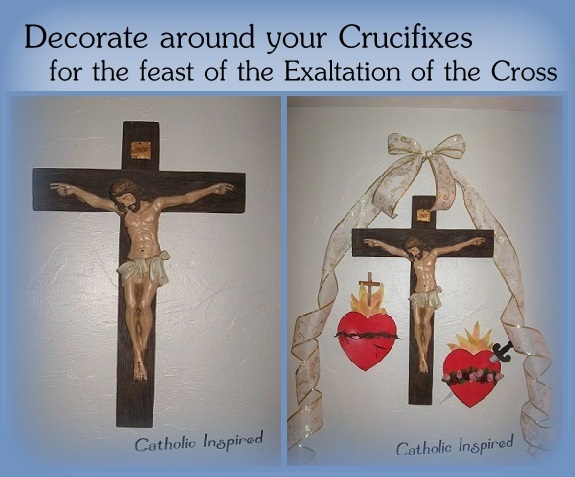 Say the Stations of the Cross in your home, school, or at church. 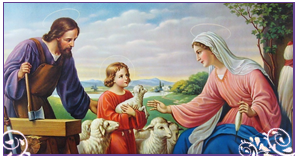 Make a sacrifice to offer to Jesus as a sign of love to Him and others. Set up a special altar for the day. 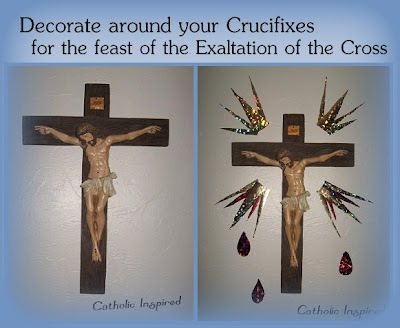 Place a crucifix in the center and decorate around the crucifix. 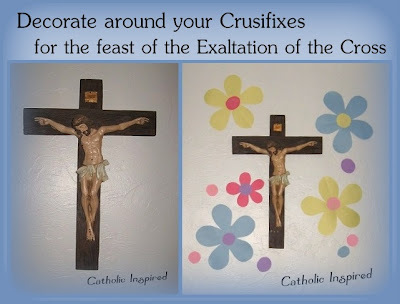 I like to decorate around the large Crucifix that hangs in our dinning/school room. For this design, I used shiny foil paper and decorated the wall. 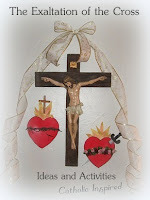 I decorated this with the Sacred and Immaculate Hearts, which I had made. See this post for a similar project. I also added a (wire edged) ribbon and bow. There are countless ways to decorate around your Crucifixes! Be creative and have fun! Let your kids decorate around the Crucifix in their bedroom! Adhesive putty is great for this!! You can get it in the stationary section at Wal-mart! 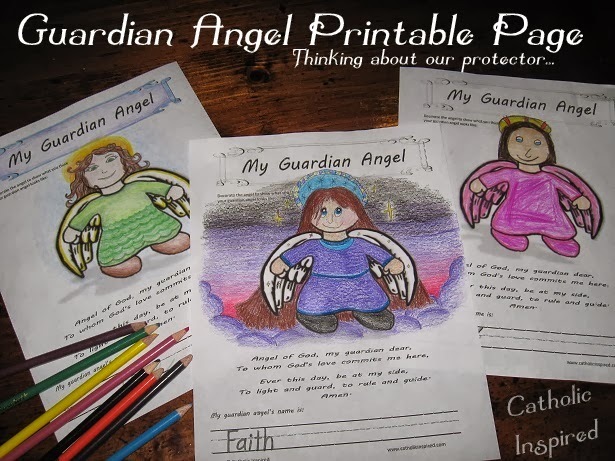 Here is a fun and easy printable project for kids of all ages! Click here to see this post! You have to go see it!! 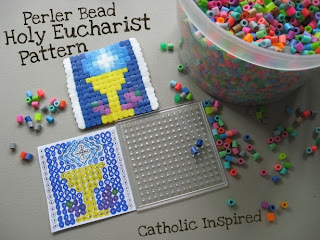 You may also like to look at the posts about cross crafts which are listed on this blog. May you all have a great day! Say a prayer for me; I will be praying for you. Well, it's the second Wednesday of the month! So that means it's time for another link-up! 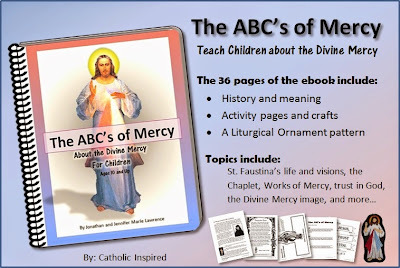 This is a link-up for any Catholic-centered posts. 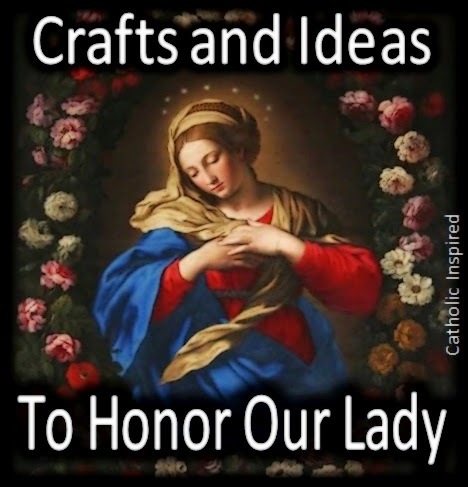 These would be posts that focus on Catholic decor, crafts, books, celebrations, or any other Catholic centered thoughts or activities. 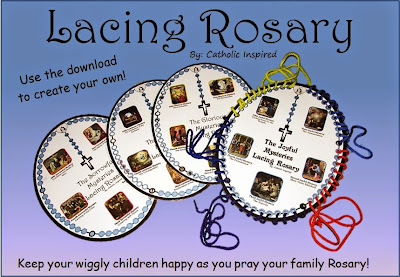 The posts don't need to be fancy; just thoughts and ideas for your fellow Catholics! Please, join in and see what inspiration you can gain to live a more Catholic life! The post must be Catholic centered. 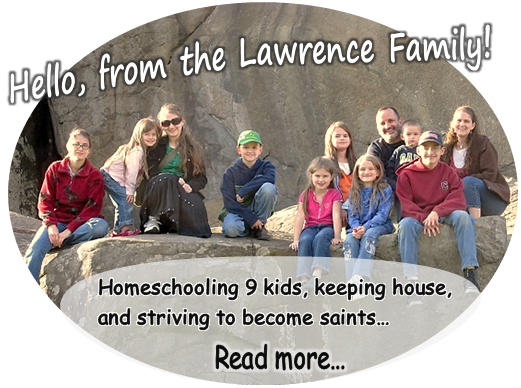 Link back to this blog, so others can join in and see everyone's great links! 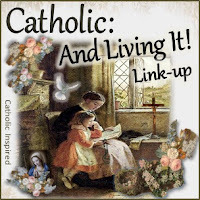 The link-up code and image is in the side bar of this blog under "Share the Fun". Thank you, again, Jennifer, for hosting this lovely hop! I look forward to reading the posts of the others who link and as always, I love your ideas! My pleasure, Chris! You and all those who added a link have some wonderful ideas! Thanks so much for sharing them!! God Bless!